The amount of salt consumed by most people has been a worry for many years. In fact, it’s estimated that of the salt we consume, an astonishing 75 percent of it is already present in our food. 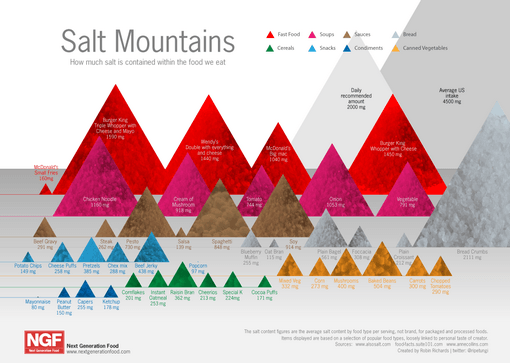 Most foods contain some salt, but it’s the foods that are naturally high in salt we need to watch out for because eating these can push our salt intake over the edge. This is why it’s important to choose foods that are lower in salt, when you can. 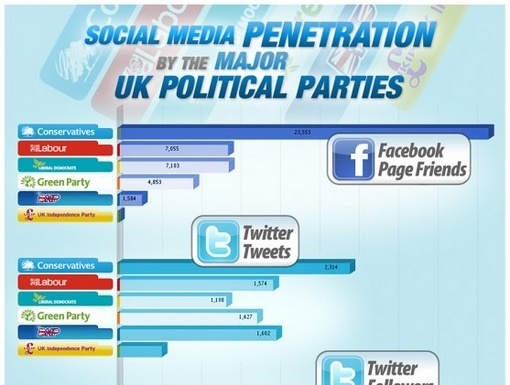 With the UK elections fast approaching I thought it would be interesting to take a look at how well the major UK political parties were using social media to connect with voters. 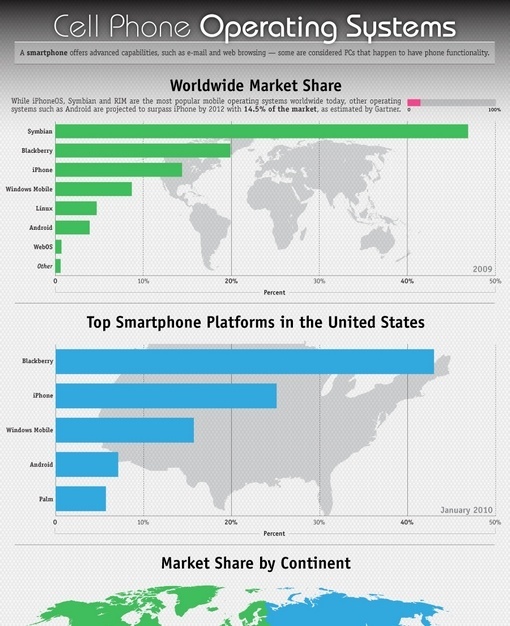 With Barack Obama famously using social media to court the youth vote in the US elections, social media is now a viable platform for politicians to connect with people on a large scale.